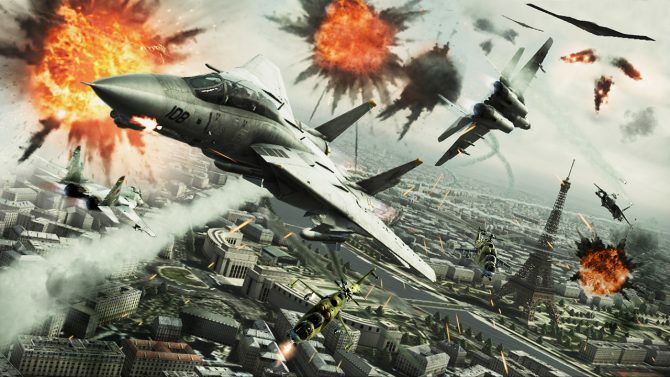 The Ace Combat: Assault Horizon 3DS spin-off Ace Combat: Assault Horizon Legacy is already available in the west, but in Japan it won't be published until January the 12th. 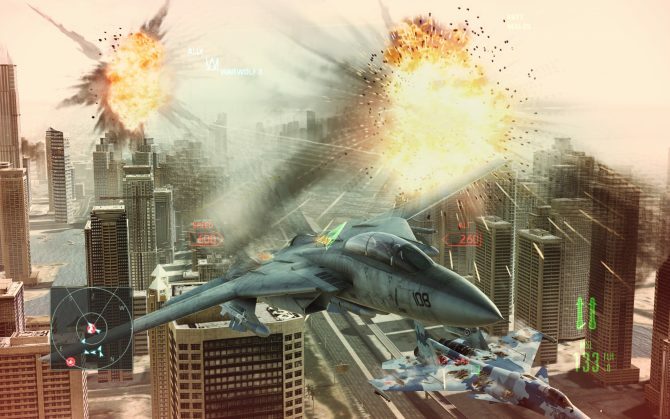 Namco Bandai released today new information and a large batch of screenshots showcasing the fifth Ace Combat: Assault Horizon DLC pack. 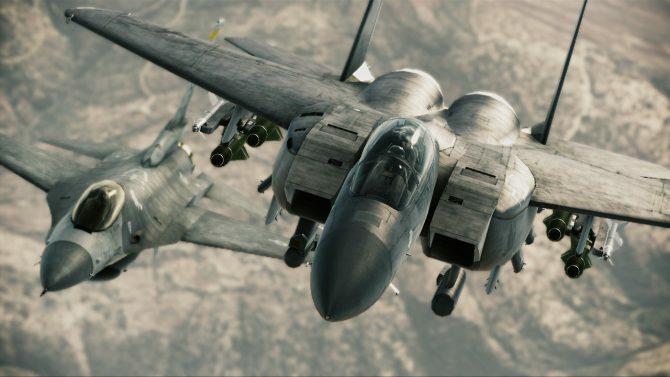 Namco Bandai published a third making-of video of Ace Combat: Assault Horizon, that follows the two published yesterday. 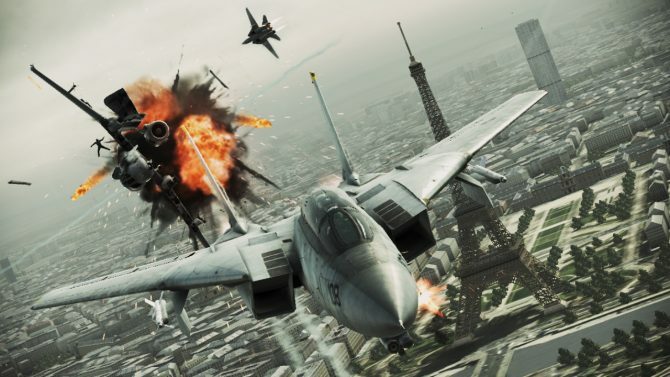 Ace Combat Assault Horizon Making-of Videos Explain Destruction, Music. 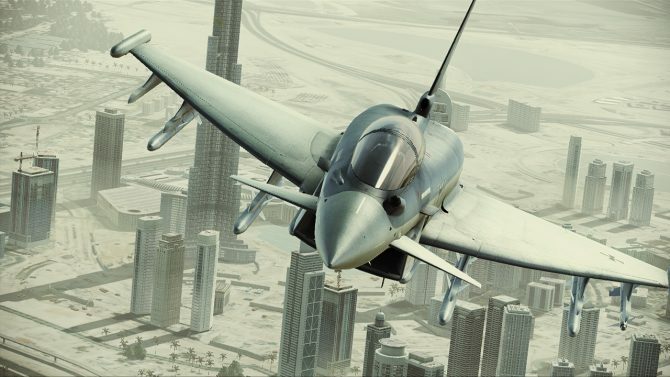 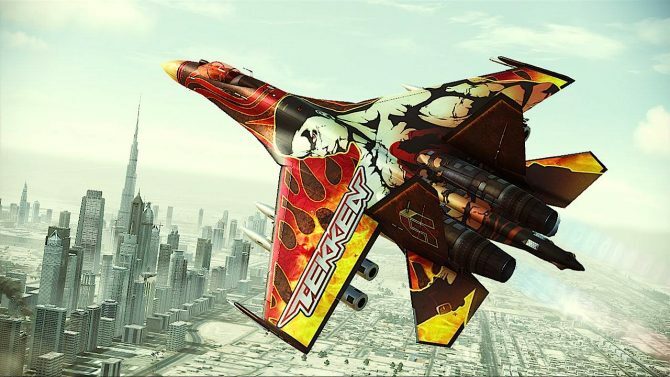 Namco Bandai announced that several DLCs will be available for Ace Combat: Assault Horizon after launch. 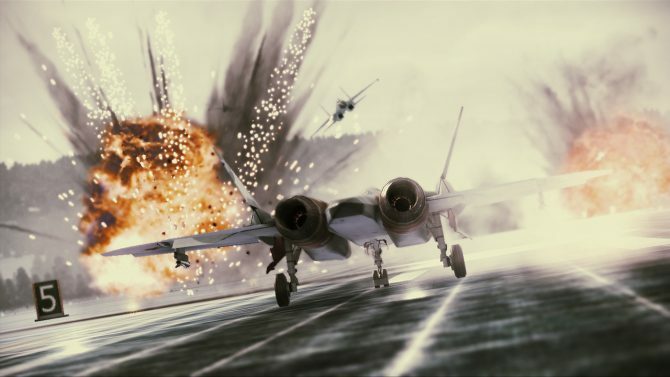 Namco Bandai released today a new large batch of screenshots of Ace Combat: Assault Horizon, slated for release on October the 11th in North America and October the 14th in Europe. 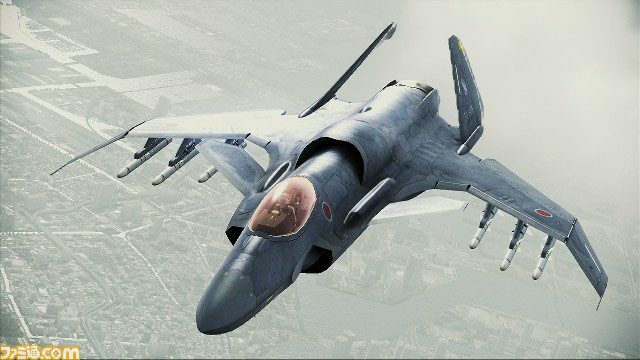 Namco Bandai released today a new trailer of Ace Combat: Assault Horizon featuring the capital conquest mode that I described a few months back. 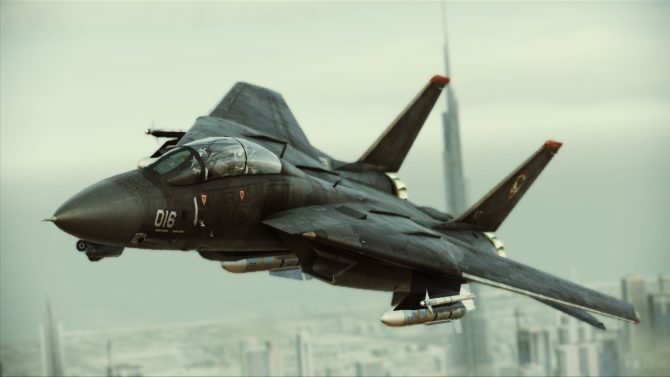 After releasing a few sets of screenshots of futuristic and Russian aircrafts, Namco Bandai released today a new batch of pictures, this time featuring some nice American firepower, including some old favorites of mine. 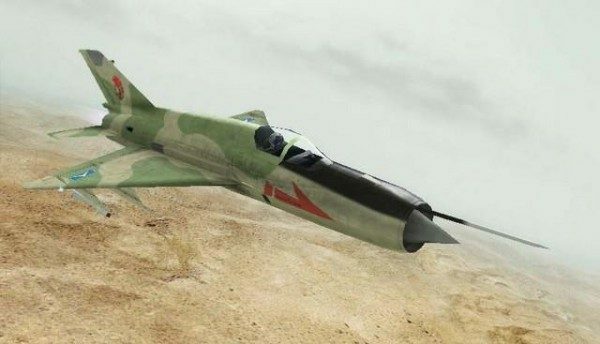 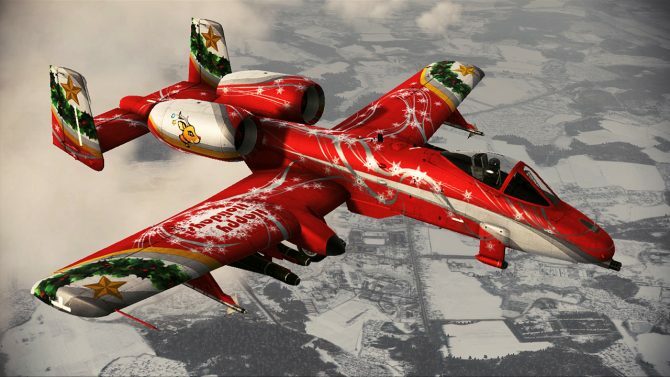 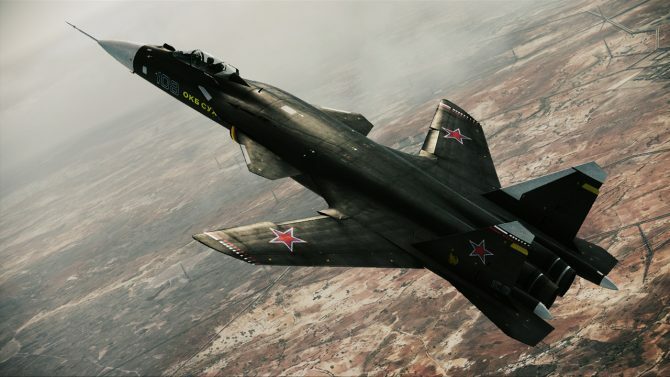 Yes, I know that the planes featured in Ace Combat: Assault Horizon aren't exactly soviet, but "in Non Soviet Russia" doesn't sound as funny as the classic "in Soviet Russia" joke, so sue me. 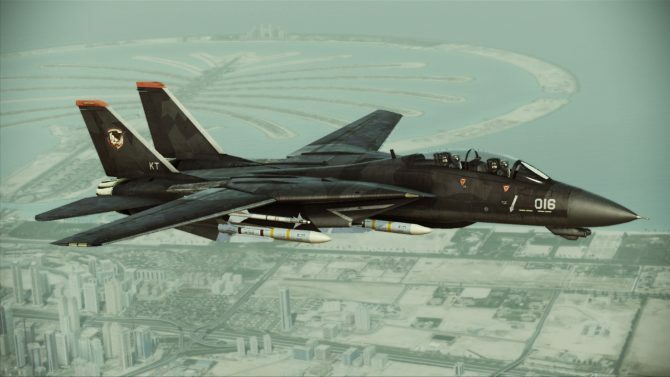 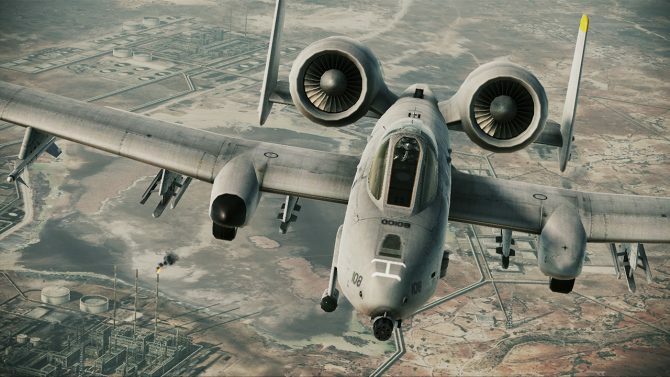 Namco Bandai released today a new slew of screenshots of Ace Combat: Assault Horizon, mainly focused on the state-of-the-art hardware we'll find ourselves flying. 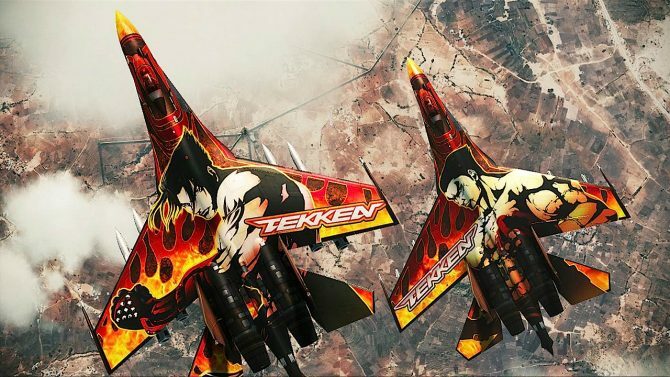 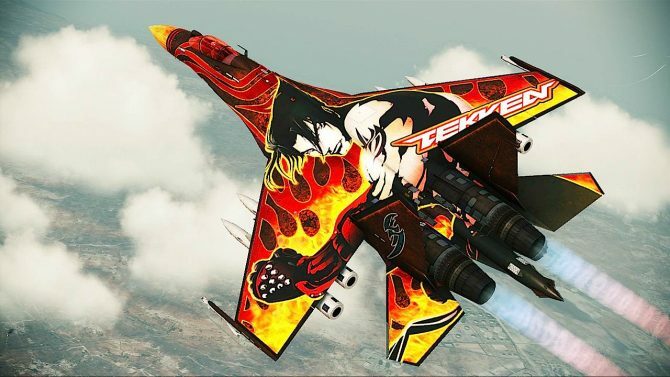 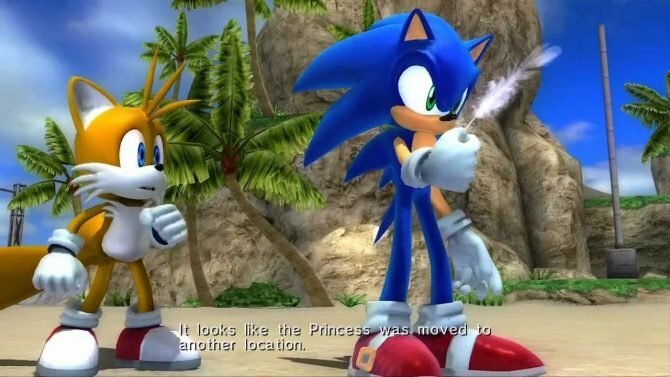 Namco Bandai Released today two new trailers for the upcoming air combat game Ace Combat Sev... Ahem... 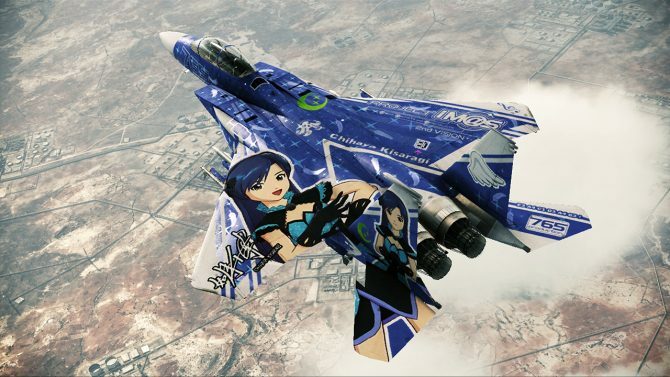 Ace Combat: Assault Horizon. 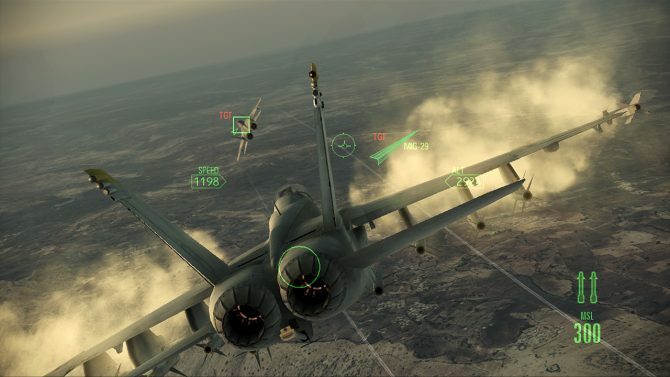 Namco Bandai revealed the multiplayer mode that will be featured in the upcoming Ace Combat: Assault Horizon.